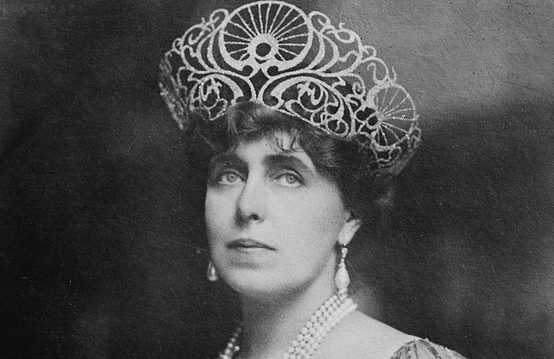 During the First World War, Queen Marie of Romania was involved in numerous relief actions, while also having an active role on the political stage. Immediately following the death of King Carol I and Romania’s subsequent entry into the war, the queen started keeping a daily diary, in which she recorded her day-to-day life. This document gives the reader a new perspective on events; in the present case, on the military disaster of the Battle of Tutrakan and the disillusionment it caused in Romania. For now, the Bulgarians are staying put. What are they preparing? They are definitely preparing something. They haven’t declared war on us yet, but Turkey has already done so! It is expected that the Bulgarians will have to decide soon. What forces are at their disposal? This is the essential question. They are said to have a stronger artillery than ours! And today artillery seems to play the main role in war! 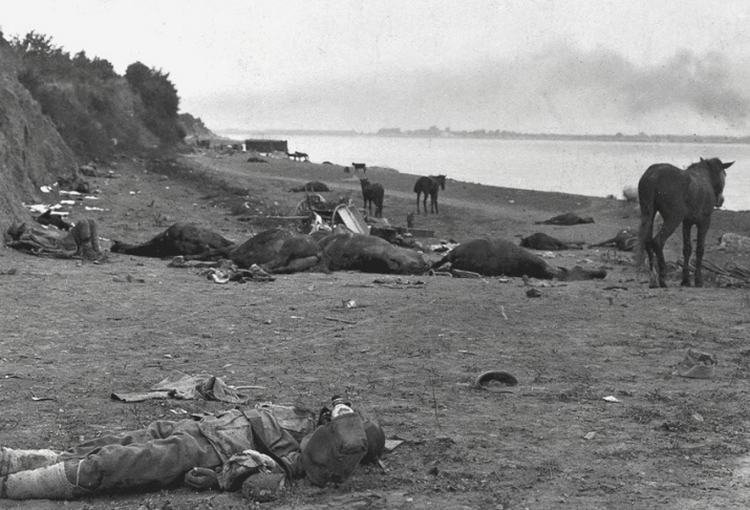 We hear that the Bulgarians are attacking Tutrakan with 30.000 men- we haven’t learned the results yet. The news from the front is scarce, so I sent Ballif to the General Quarters to find out more. There is a fierce battle being waged at Tutrakan, and our troops are resisting admirably to much larger forces. Bulgarians are attacking where we are weaker. Our soldiers were told to hold to the last man- the Russians will attack elsewhere to relieve their burden. Our poor soldiers have already thwarted four attacks. God willing, they managed to resist last night. The reconnaissance flights seem to show that the Bulgarians did not mass fresh troops here. The first news received this morning by Barbu [Ştirbey] said that Tutrakan has not fallen and he hopes that our troops will resist because they have received reinforcements. Apparently, they had to face twenty-five attacks. The situation there is still uncertain- the expected help could not arrive as fast as it was hoped. The poor souls, what they must have gone through It is said that the bodies of the enemies piled up in front of the barbed wire in heaps so big that our troops cannot see to fire anymore! I wonder what losses we have suffered, it is said that we have much less in comparison to them, but what does that mean, precisely? How I wish I was there! To take care of the wounded how I can, to share with them the danger and the fear. Thank God the last news we received were a bit better. God help our dear soldiers tonight! A terrible day, with bad news getting worse with every hour, until finally we learned that Tutrakan had fallen. The whole day I was in Bucharest. I was overwhelmed by anxiety- but we have to be courageous and not let us be brought down so easily. I cannot shake off a sense of confidence, even in these most difficult moments. (later) Indeed, the news was bad, but not as bad as the rumours would have it- tough days are coming and we have to face them with all our courage and not be disheartened. I still do not discourage myself, something rises in me that is much stronger than everything, an unshakable faith that things MUST straighten! I am told a terrible thing, God willing, it isn’t true: that the Bulgarians killed all the Romanians taken prisoner at Tutrakan! It is said that they have been machine-gunned. If true, it’s downright monstrous! But maybe it’s not true, so many things are being said out of fear (but, alas, on the part of Bulgarians we can believe almost anything, their cruelty is well-known). Though day, with no trustworthy news, with many rumours- a lot of terrible stories about our poor soldiers at Tutrakan. It’s hard to find out how things really are. I haven’t found out what losses we have suffered, who died- in a way, it was a disaster. No special news. Bulgarians, Romanians and Russians mass their troops- what will the consequences be? I sent Ballif to the General Quarters for news. They seem to work more diligently, but the Bulgarian question is a burning issue, our people have made terrible mistakes that have caused us painful losses- losses that I cannot even think about because they were in vain, they could have been avoided. Maria, Regina României, Jurnal de război: 1916-1917 [Marie, Queen of Romania, War diary: 1916-1917], Bucharest, Humanitas Publishing House, 2014.